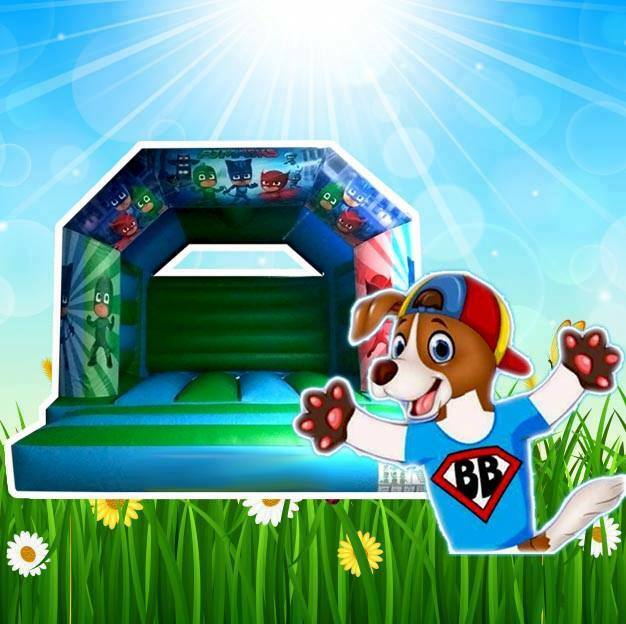 Join Geko, Luna, Romeo and the rest of the gang for some PJ bounce fun. A popular themed castle this year. Book early to avoid disappointment.